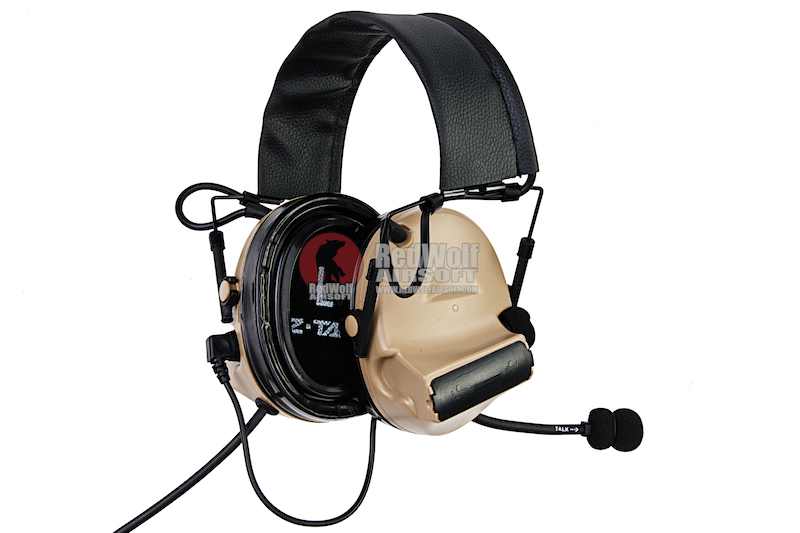 The Z Tactical High Quality Comtac II headset is the latest tactical headset for airsoft from Z Tactical. 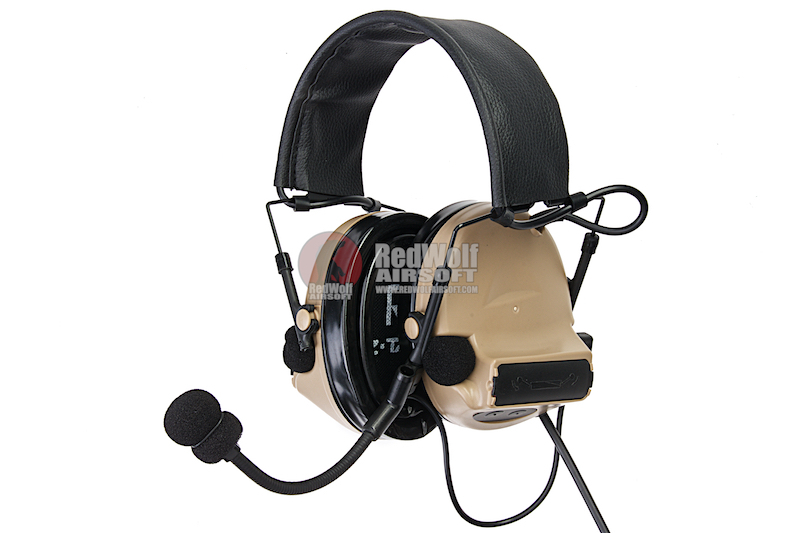 The headset features noise cancelling and better fit as some of the improvements over the previous generations. 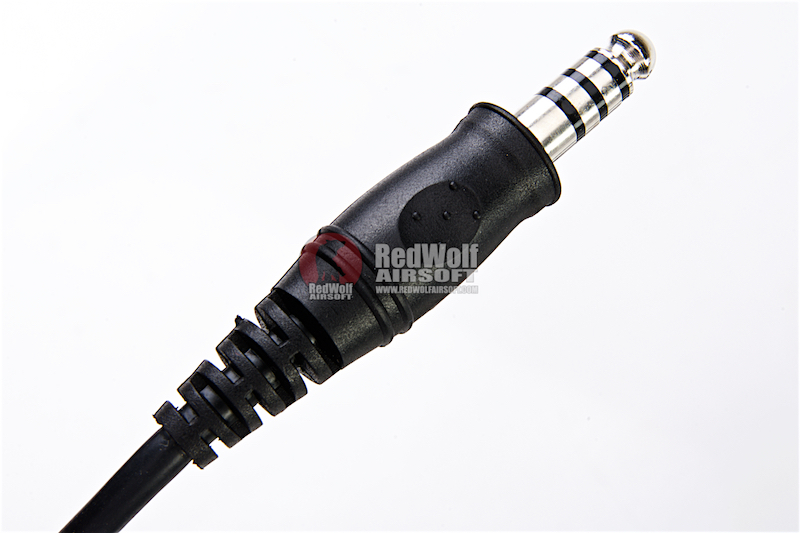 Peaksounds - Digital electronic sound reproduction for excellent sound reproduction. 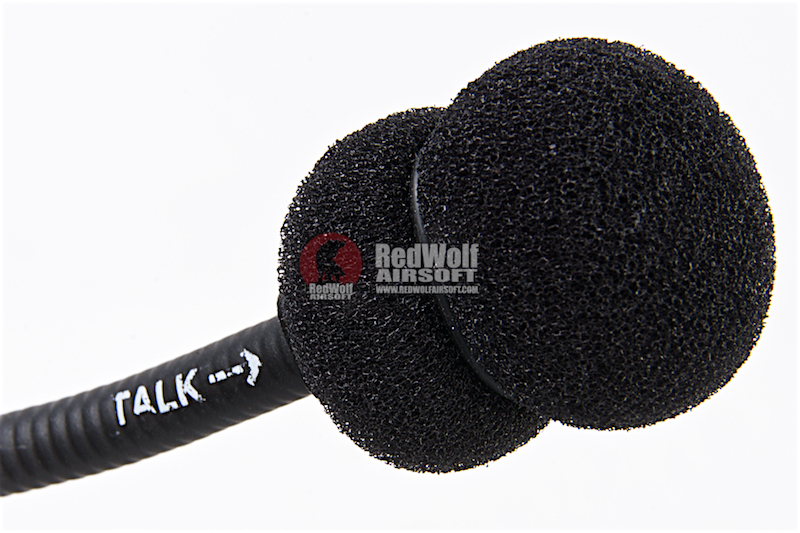 Excellent sound quality with perfect location hearing, up to 4 times amplification, it can be used as a bug to hear the whispers of other players around the door or even in another room! 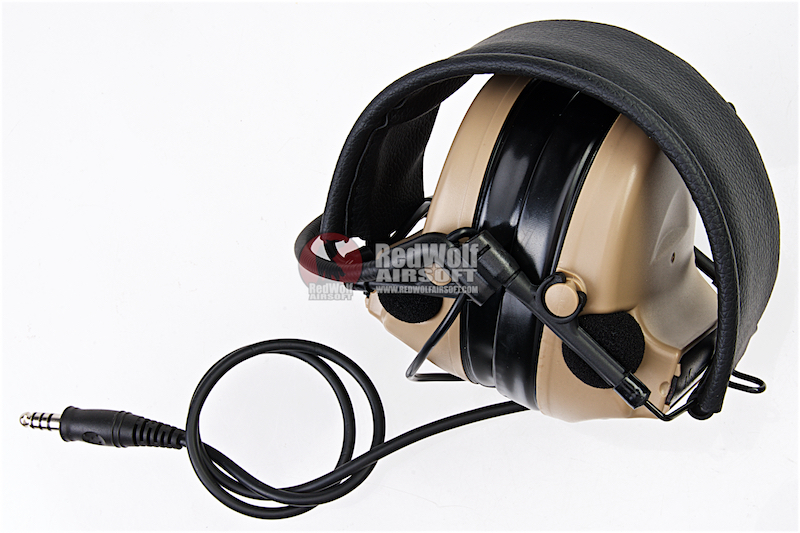 Noice Prevention - Special foam material is formed around each ear cup which produces excellent reproduction of ambient sounds, this gives better clarity when listening to incoming signals. 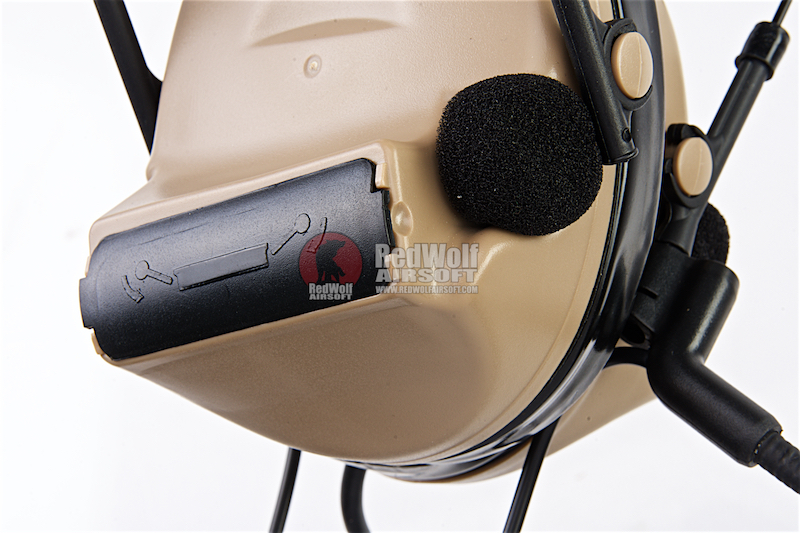 Communication - Noise reduction rating of 18db, you can clearly communicate with your team mates even in a very loud environment. 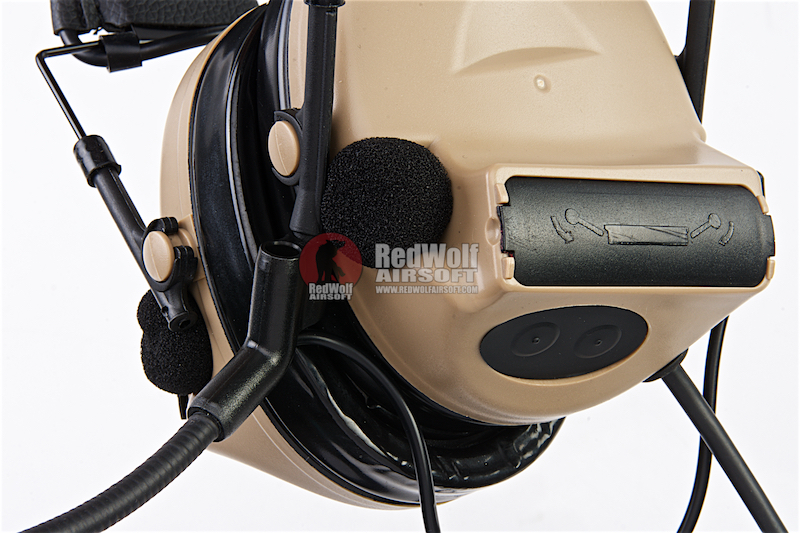 Active Hearing Protection - Shooters have to protect their ears to prevent life long hearing damage, to solve this Z Tac will instantly suppress harmful impact noises to 82db inside the ear cups.